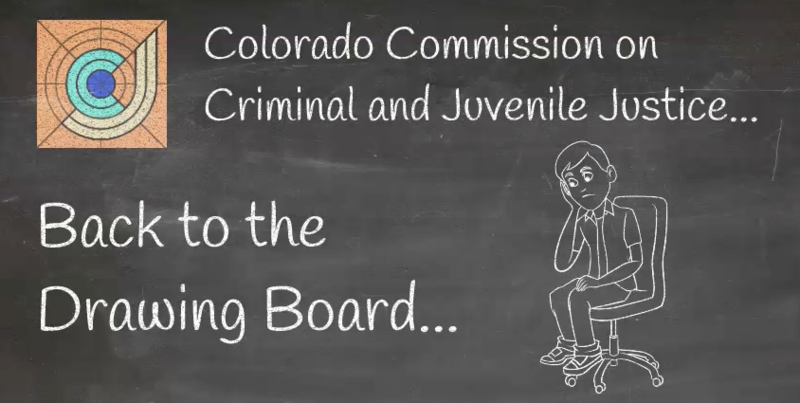 For several years the Colorado Commission on Criminal and Juvenile Justice (CCJJ) has been spending an inordinate amount of time in order to develop House Bill 1226 and their bail reform plan they plan to offer in 2020. 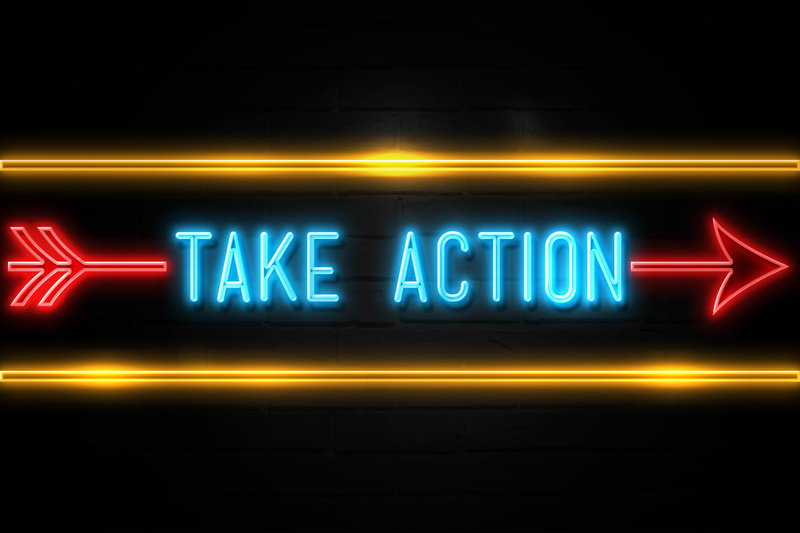 The purpose of CCJJ is to have a stakeholder process that leads to legislation that is fully-cooked so to speak, meaning that all of the issues have been vetted and the legislation is in a passable form. It is that quiet contemplation and study, it was thought, that would bring the best criminal justice policy. Pertaining to HB 1226, CCJJ recommended that the legislature move forward on a statewide pretrial services plan based on the use of an algorithm that has never been tested for racial bias. In fact, the lobbyist for the State Public Defender admitted that fact on the record. Since, it has been discovered that the existing Colorado Pretrial Risk Assessment Tool (CPAT) discriminates against those with mental disabilities in violation of the Americans With Disabilities Act. We issued a cease and desist letter to Weld County, informing them that they were impermissibly discriminating, and we plan to contact the Colorado Civil Rights Division and US Department of Justice to file a complaint. Of course, they don’t care—they failed to respond and are steaming forward anyway with the existing tool. Now, all of a sudden, CCJJ is trying to save its flawed legislation by pivoting with amended language to HB 1226, despite having told the legislature that they spent a million hours putting together good legislation. The House Judiciary Committee should reject CCJJ’s attempts. While the CCJJ now is apparently concerned about the racial bias inherent in the risk assessment process it is important to point out one key fact—they were never concerned about racial bias or any other bias until they were called out on it. In fact, it never occurred to them that the existing tool should be tested for bias. Never worried about it, for years. Now, all of a sudden, they are very concerned about bias—primarily, we believe, simply because they want to pass a bill. In fact, in the amendment package they are putting forward, there is no requirement that the risk tool meet any particular standard in terms of bias. For example, that the tool has been tested and shown not to increase or magnify bias in the system. Instead, in L.008, the CCJJ wants to amend their bill to say that the risk assessment instrument should have been “evaluated, developed and validated” to reduce bias. What does that mean? That is merely paying lip-service to the issue. CCJJ also then says “judicial reliance” on the tool must be evaluated for bias. Meaningless standard number two. Obviously, this is not too urgent of a problem for CCJJ—they are giving the Department of Public Safety nearly two years to evaluate whether the tool is biased. In the meantime, it still is an invalid tool having not been revalidated, and as the State Public Defender’s office has said, it has not been evaluated for racial bias. 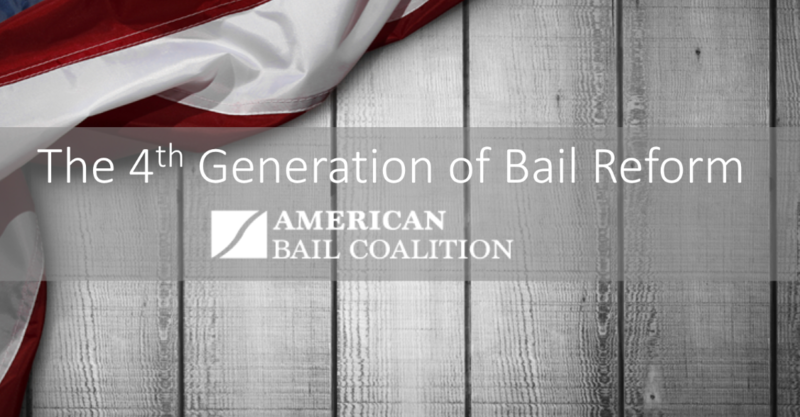 As the House Judiciary Committee looks at bail reform, we can tell you, this is not bail reform. This is algorithmic injustice that will serve to reify the existing system, and, likely, magnify existing bias rather than reduce it. In contrast, House Bill 1225 and Senate Bill 191 are in fact bail reform —eliminating nuisance bail on low-level cases and requiring prompt pretrial liberty are important moves forward. It is completely and totally irresponsible, however, to expand the risk-based system of supervision and spend a minimum of $7 million annually when the State has so many other criminal justice needs. Apparently, CCJJ thinks they can ignore studies from major universities and print their own money to fund their justice-by-algorithm program. It’s time for the House Judiciary Committee to send CCJJ back to the drawing board.